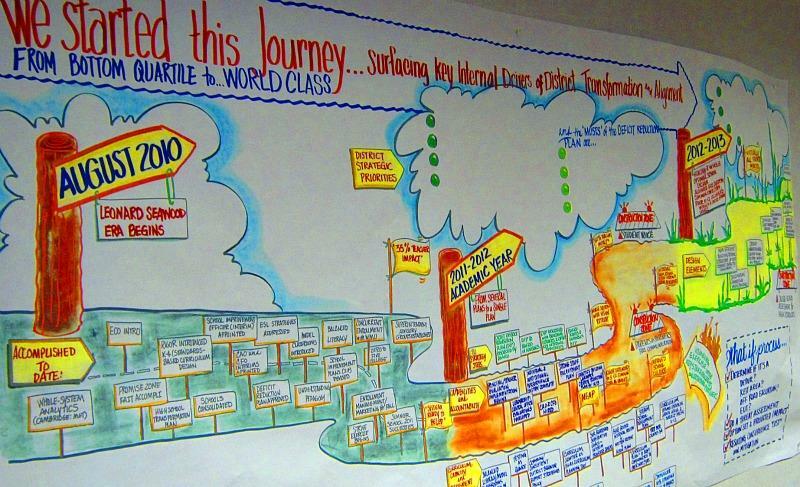 Benton Harbor Area Schools will be able to follow thier own map to success by retaining local control of the district. The district will have to maintain progress in order to avoid another state review. Flanagan says the district must submit an updated deficit elimination plan by January 27th. And he says he reserves the right to recommend a 60-day review team if the district stops making progress. This is the first time the state has decided against a more thorough review for a school district in financial distress. Michigan Department of Education spokeswoman Jan Ellis says that’s because leaders of Benton Harbor Schools are getting the district’s finances back on track on their own. “The action the district has taken recently to help bring its budget situation under control, give (Flanagan) hope that the review team is not necessary at this time," Ellis said. "Its certainly a positive step." 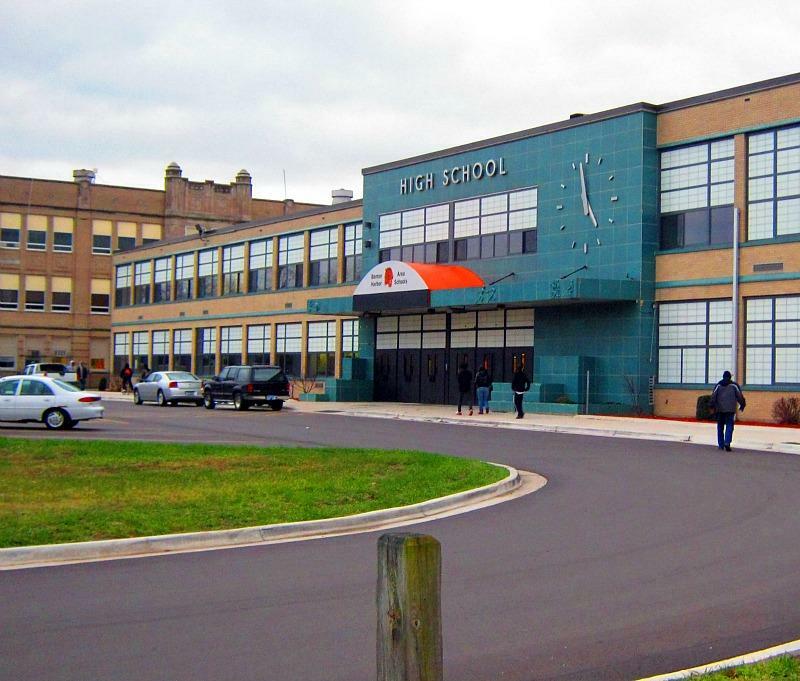 The State of Michigan will conduct a preliminary review of the "critical and alarming financial situation" at Benton Harbor Area Schools. This is the first step in a process that would determine if the school district needs a state-appointed emergency manager. It doesn’t mean one would be appointed for certain. 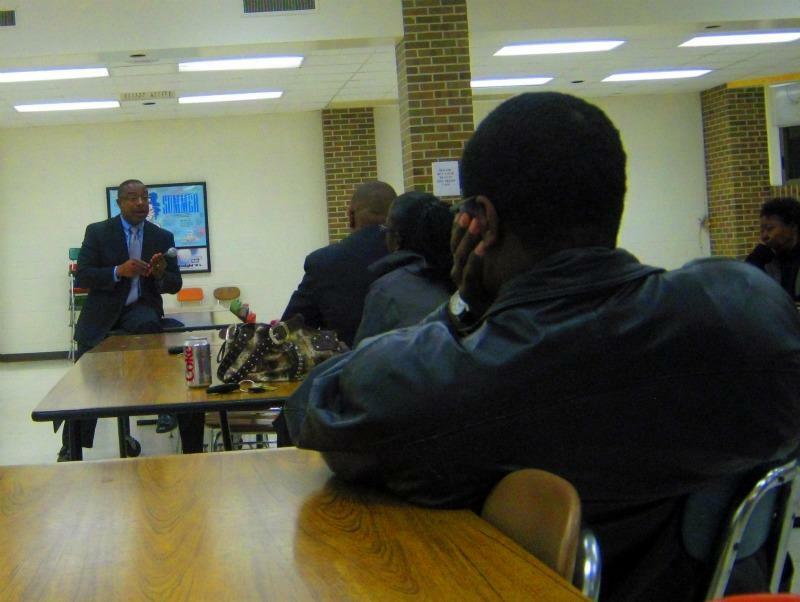 Leonard Seawood has been superintendent of Benton Harbor Area Schools for a little more than a year. “When you are in a deficit like I inherited…there are no easy answers in terms to digging yourself out of this hole as a district,” Seawood said. Teachers in Benton Harbor have agreed to an across-the-board cut of pay and benefits. Teachers ratified the contract with a vote of 85 yes and 65 no. Tuesday afternoon the school board voted 5 to 2 to approve a new contract that will reduce teachers’ pay by 10-percent beginning in February (the contract runs through August 2012). Teachers will pay 20-percent of their health care benefits. In the past three weeks alone the school board has closed two schools and laid off 20 employees. They’ve also put buildings up for sale. “That will help us with our cash flow and will allow us to continue our operation without a stoppage,” Superintendent Leonard Seawood said. “That’s a lot for this community to be proud of,” Seawood said, in terms of addressing the financial problems. Seawood has been with the district since August 2010.